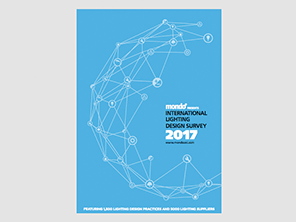 Now in its seventh year, the International Lighting Design Survey (ILDS) brought to you by mondo*arc should already be very familiar to most of you, but if there are still some of you who are unaware of the concept, introductions are perhaps in order. Put simply, the ILDS is our annual snapshot of the lighting design industry, a list of independent lighting design practices (as well as lighting design divisions of engineering consultancies), major architectural lighting manufacturers and their global distributors. Grouped into five global regions (Europe, Americas, Asia, Africa and Australia) and sorted by country, these listings provide a valuable reference tool for those working with – and within – the architectural lighting industry. 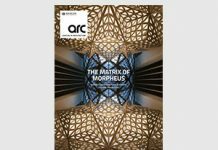 As last year, no dedicated decorative lighting companies are included in the ILDS (unless they also supply architectural lighting) as these are now included in their own directory, 3d, published by our sister publication, darc. This issue of the ILDS features 5,000 lighting suppliers and 1,500 lighting design practices (up by 100 from last year) with almost 650 of those featuring at least one IALD member. 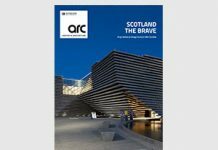 I am also delighted to say that over 100 lighting design practices are promoting themselves in this issue with Enhanced Entries (as well as over 200 suppliers). Marketing is something we shouldn’t be afraid of and this can only help with the establishment of lighting design as an essential profession within the building fraternity. A big thank-you to those that took part! 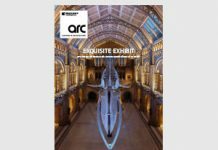 By the way, take a look at page 22 for news of our brand new lighting specification exhibition, darc room, taking place in central London on 21-23 September 2017 as part of London Design Festival. Anyone interested in participating in the event can email me (p.james@mondiale.co.uk) for further details.